Someone has fallen prey to the Tiger’s stealth, with their recent attempt to rattle the Tiger’s cage falling flat. 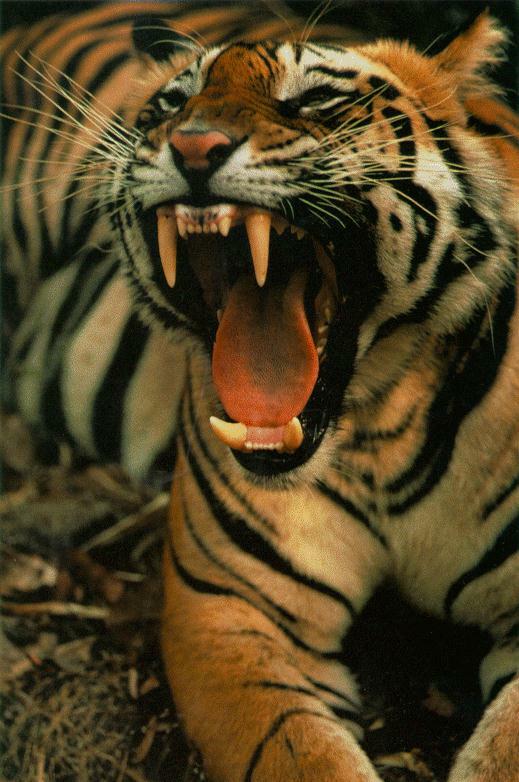 Our Tiger’s growl is enough to scare them away! The Tiger is indigenous to the global hospitality jungle and is considered the king by one and all. In a poll conducted by Animal Planet, the largest of the big cats was voted the world’s favorite animal. It’s fierce and commanding rate attention ensures weaker predators are kept at bay. Smart hoteliers know that premium products deliver the right results. You cannot be cheap in offering Rate Parity as it is only one of many parameters. The Tiger takes a noble and discerning approach to help his streak of hotel cubs maximize revenues in the growing e-marketplace. This Tiger is your weapon to guest booking survival. After the recent ISO audits, eRevMax has been recertified ISO/IEC 27001:2005 for the quality of our Information Security Management System (ISMS) that ensures the product portfolio is compliant with international and local security best practices. The initial certification was completed in 2007. Stage I and II Pre-assessment Audits were performed by DNV. Following thorough reviews, DNV recommended eRevMax for re-certification in August 2010. The eRevMax Kolkata office was fully examined during the process. The office was abuzz with activity during the audit days everyone curious to find out how other departments performed. It was important all the departments maintained conclusive records and adhered to all rules and requirements. The auditors were impressed with our awareness level and happy to recommend eRevMax. The Information Security Management System has assured our systems are fully robust and effective providing our customers with ultimate data security. eRevMaxians in Kolkata had a fun filled day on the last day of July when we all went to Wet o’ Wild, Kolkata’s water park, to celebrate Monsoon. What better way to enjoy the season then getting drenched in a wave pool with family and colleagues! The most popular water game proved to be handball; we split ourselves into teams and held a series of matches. With the DJ belting out popular dance numbers, it was a perfect scenario for a day out in the water. There were various water rides and a huge waterfall, since we were such a large group the park looked like we had booked all of it. After all the rides, water games, splashing, diving, and some rain dance as well, we changed for the evening party and assembled in a small banquet for more games, this time dry. Post-refreshments we hosted a series of party games including the old favorite musical chairs, dumb charades, dancing and talent contest. There were prizes for all and the kids had an awesome day. Check out some pictures to see us in action.